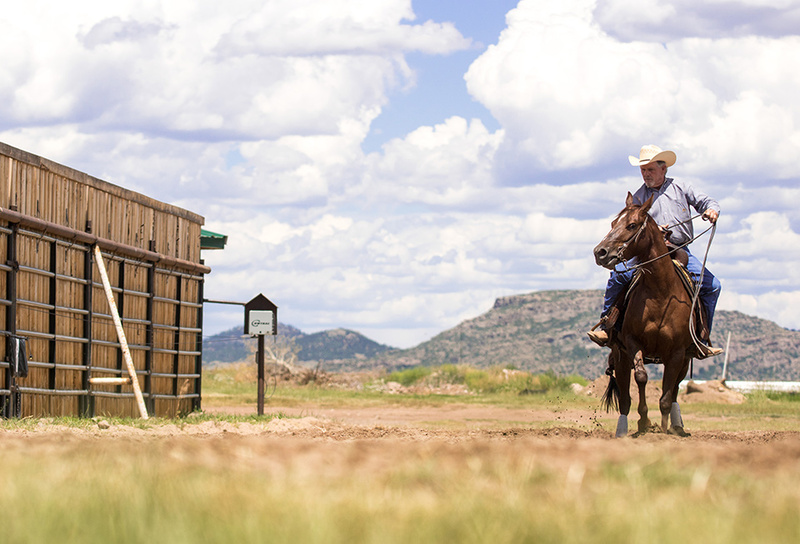 Beckwith Ranch brings to life the romance of Custer County’s ranching heritage from more than 100 years ago. With its signature red roofs and white clapboard siding, this Victorian home and its outbuildings delightfully complement the surrounding pastures and mountains. Brothers Elton and Edwin Beckwith came to the Wet Mountain Valley in the late 19th Century and started one of southern Colorado’s largest cattle operations. Over 30 years, they converted their one-and-a-half-story log cabin into a two-story house with a stairway tower and drop siding. They then added a ballroom, kitchen, wrap-around porch and porte-cochère—a covered entrance large enough for wagons to pass through. In the 1890s, they further improved the ranch by building a bunk house, servant’s quarters, a carriage house and barns. Elton’s wife and seasoned traveler, Elsie, often returned to Colorado with avant-garde ideas, which she applied to the additions of their home and individually themed rooms. The house was also at the forefront of technology. It was Custer County’s first to have electricity and a telephone. Elsie Beckwith sold the home in 1907 after Elton’s death. Friends of Beckwith Ranch took possession of the property in 1996 and listed it in the National Register of Historic Places in 1998. With funding from the State Historical Fund, grants and private donations, the group completed the property’s restoration in 2011.